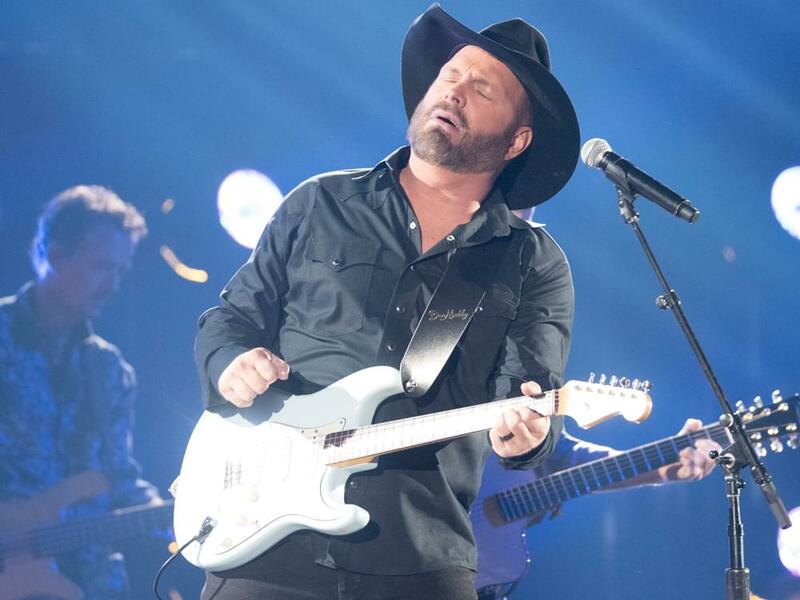 On March 14, Garth Brooks sold more than 14,200 units of his upcoming vinyl boxed set, The Legacy Collection. The boxed set will feature five albums—No Fences, The Chase, In Pieces, Fresh Horses and Triple Live—available in three different packages: Analog, Remix-Remaster and Limited. Each package includes seven vinyl records. For 24 hours on March 14, fans were able to purchase all three packages—21 vinyl records—for $100, with a personalized six-digit issue number. Garth moved more than 14,200 units (300,000 vinyl records) for sales totaling more that $1.4 million. This was the second opportunity to purchase the boxed set, which initially went on sale for 18 hours on Feb. 28. During the first run, Garth sold 20,000 units (420,000 vinyl records) for sales totaling $2 million. Garth’s The Legacy Collection has now moved more than 34,200 units (720,000 vinyl records) for sales of more than $3.4 million. The Legacy Collection ships on Nov. 1.